Supplier & Trader of Sewage Water Plant. Our product range also comprises of Water Fountain, Swimming Pool Filtration Plant and Swimming Pool Equipment. 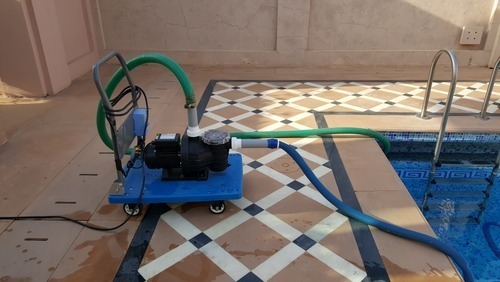 Ours is a renowned firm, engaged in supplying and trading Automatic Pool Cleaners. These plants are designed and manufactured in compliance with international quality standards, using quality spare parts and material along with modern technology at or customers’ sites. Further, our expert professionals thoroughly checked these plants on different parameters, before handing over to clients. Looking for “Sewage Water Plant”?